A North Texas driving school can help you indulge your inner speed demon. 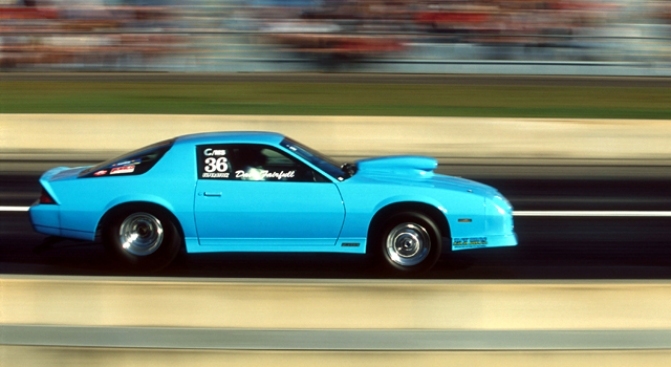 Ever wonder what it's like to drive really, really fast? Like, twice the speed limit on North Texas highways? 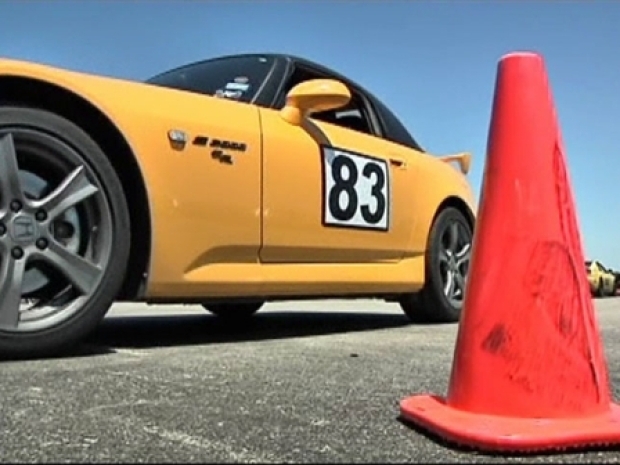 A high-performance driving school based in Colleyville can show you. "It's a blast," Sarah Blacketer, 26, of Dallas said. "You get in the car with your instructor, and it's so much fun." The Drivers Edge instructs students how to get the most out of their own cars, showing them how to safely drive various race courses at top speeds. "The main purpose is to learn to drive their sports cars better," said Karen Zimmerman, of The Drivers Edge. "They learn passing. They learn to be aware of what's around them (and) what's behind them." Blacketer, who works for a Dallas modeling agency, said the high-speed instruction makes her a better driver around town. "You just look at everything differently, 'cause you're always looking ahead like they tell you to do," she said. Weekend sessions cost $295 and are held at five different race tracks in Texas, including Motorsport Ranch in Cresson in Hood County, where some drivers can hit top speeds of 140 miles per hour. "This is actually a 'slowish' track," said Kris Clements, a high school chemistry teacher. "This one, I'll probably only get up to 80, 85 -- maybe 100." Clements' Miata sped along the 3.1 mile track with Corvettes, Porches, BMWs, Mini Coopers and even a pickup truck. "It's not really speed," Clements said. "It's just being able to do with the machine what I want to do with the machine." Clements' husband gave her a gift certificate to the driving school. "He gave me these shoes that I'm wearing -- that are driving shoes -- and he said, 'A girl's got to have a place to wear her new shoes,'" she said. Students are each assigned an instructor who rides with them on the track for four 25-minute sessions. When they're not in their cars, students get instruction in a classroom. "It's an intense learning experience, all done within a controlled, safe environment with a professional instructor sitting beside you," said Rick Schwalenberg, of The Drivers Edge. Students credit the training with making them better drivers off the track. "They're able to react to anything that might happen on the highways faster," Zimmerman said. "They're just all-around better drivers." But many students admit they're mostly in it for the thrill. "This car feels like it is absolutely dancing when you get it right," Clements said. Learn more about The Drivers Edge at: www.thedriversedge.net.